If I were a drinking man, this would have been a cataclysmic week for my liver. The ordeal with our moving truck alone would’ve made the pope cuss. I don’t drink, however, so I like to drown vicariously through the music of the great Tom Waits from time to time. His seminal album Small Change is always in heavy rotation on my mp3 player. One reason is the clinical precision with which Waits captures the chaotic messiness of lives lived on the margins. Prostitutes, con men, and coffee shop bums typically populate the songs of both early and late Waits. 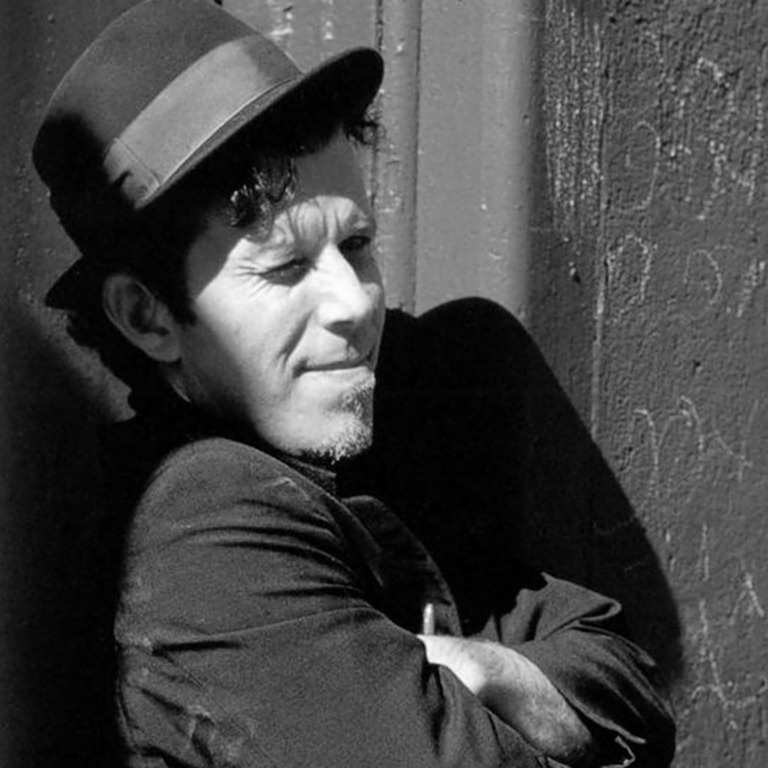 (Waits’ career does rather neatly fall into two major phases – the first half characterized by a drunken beat poet/jazz lounge persona, with the latter half seeing Waits take on the role of mad ringmaster of life’s surreal circus. Both phases are essential listening and the album Swordfishtrombones starkly provides the diving point for this remarkable career). One of Small Change’s highlights is the beautifully comic parody “The Piano Has Been Drinking.” This song captures the essence of early Waits in all its comic desperation. We can picture the lounge singer diligently plucking away in a nasty, smoke-filled bar diligently providing entertainment for its seedy patrons, all while providing us an ironic critique of the whole environment. Reminds me of teaching some days. At any rate, one of Waits’ many great gifts is his ability to infuse these low, urchin-like characters with a humanity that makes the listener truly fall in love with them. This seems to me to be an entirely Christian approach to life, and Waits’ music has at many times in my life, moved me in what can only be described as a spiritual way. He, like all great artists, does not avoid the muck, but rather dives in head first, finding in it the ugly truth and disgusting beauty of life. Here is a clip from the old Martin Mull show Fernwood 2 Night, in which Waits parodies his own parody, in a proto-Stephen Colbert kind of way. Truly brilliant and utterly hilarious. Enjoy! Small Change was a favorite of mine in my college years. And I am old enough to have seen that episode of Mull’s show (which was often hilarious). Also I feel your pain re: moving. Hang in there. You never realize how much stuff you have until you move.